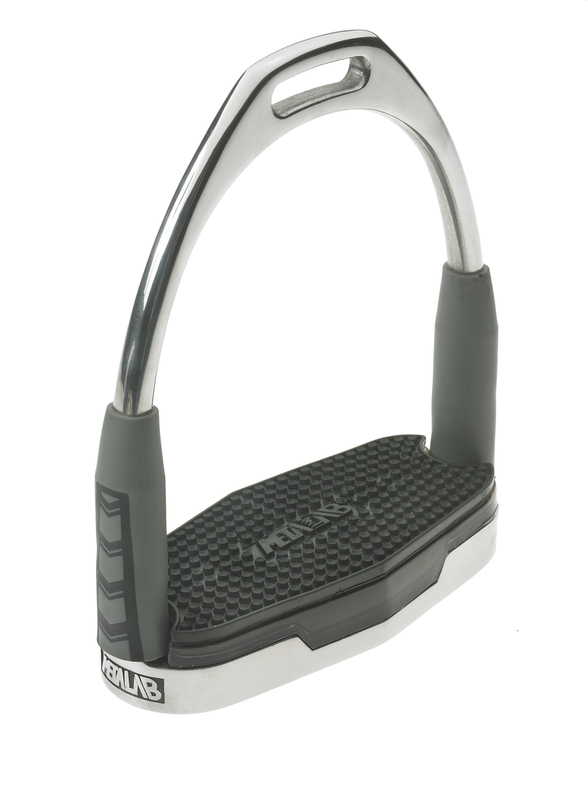 Wide track design in lightweight aluminum 16 oz. 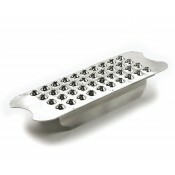 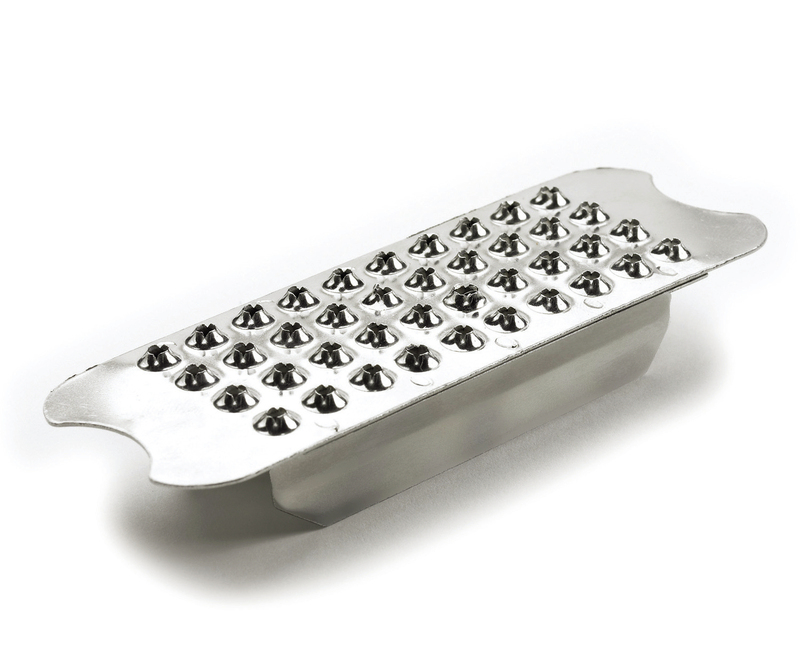 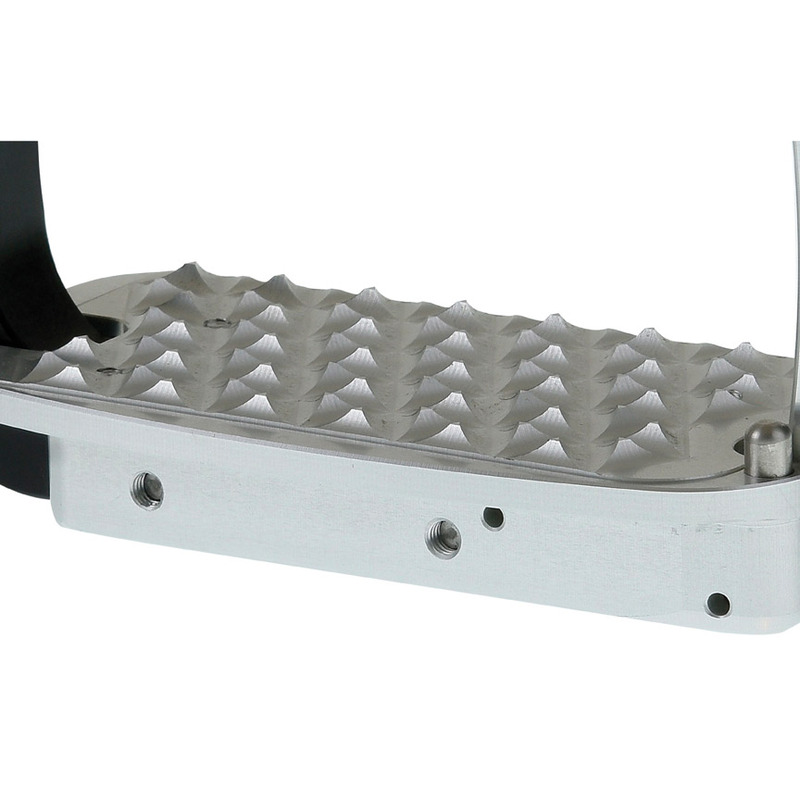 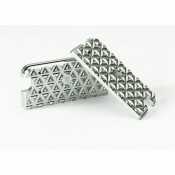 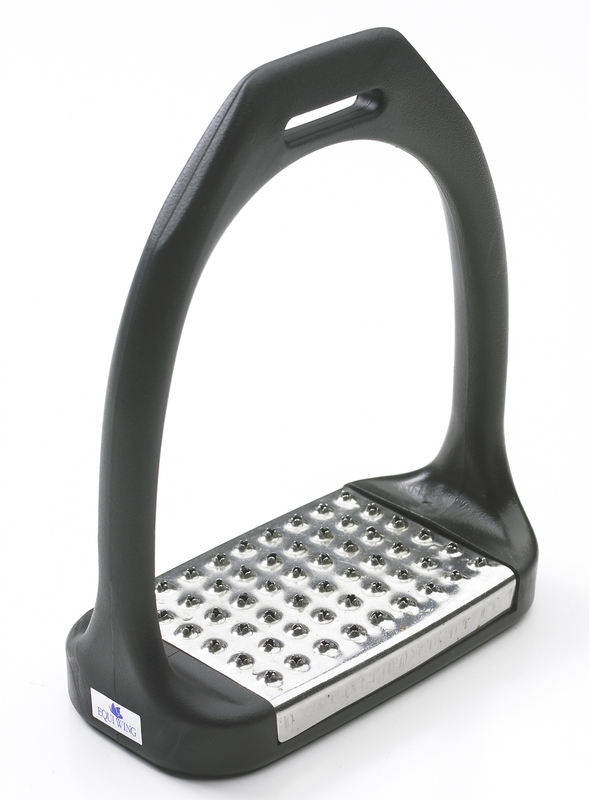 [ 450 grams ] Includes both metal grater and rubber.. 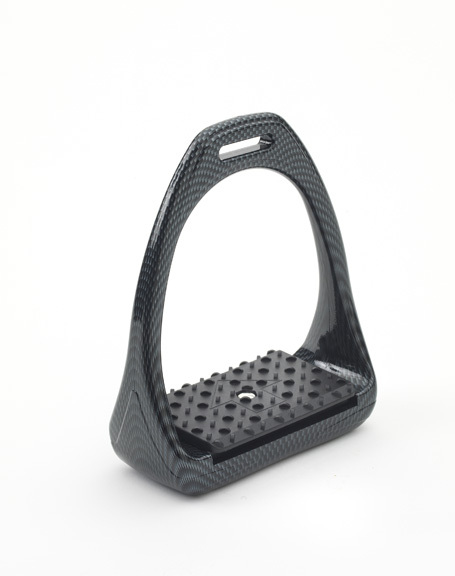 Wide track design in ultra lightweight 7 oz. 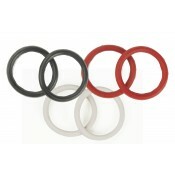 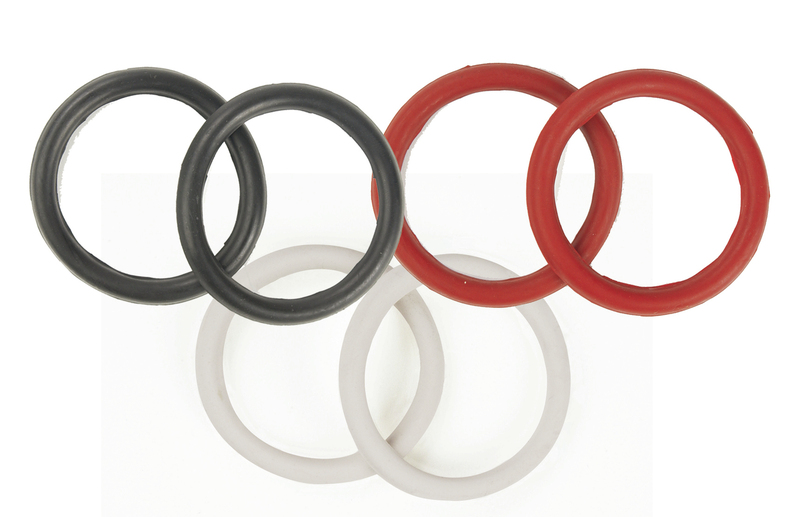 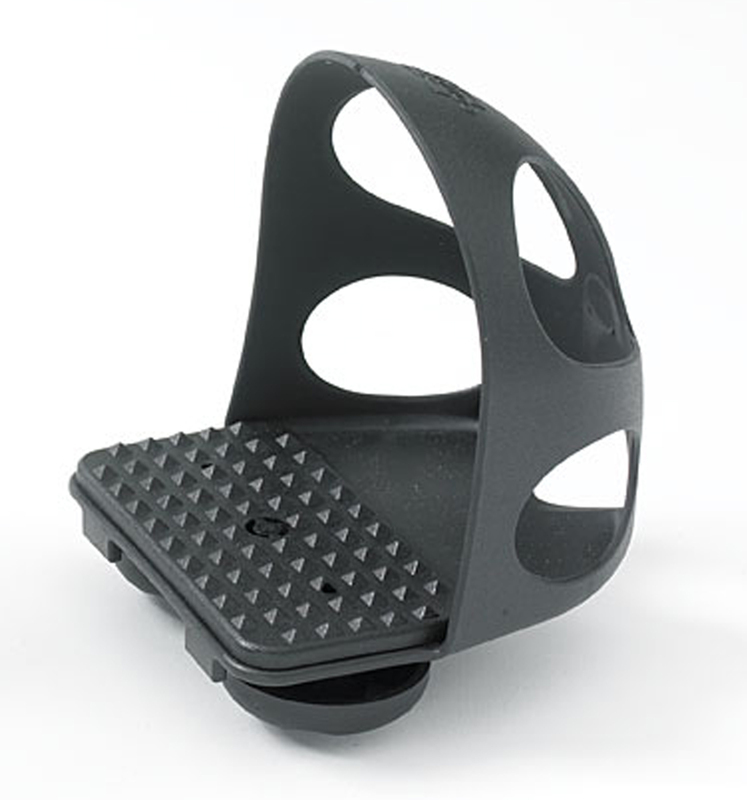 [ 200grams ] Hyper-nylon. 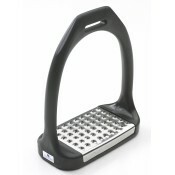 Includes both metal grater an.. 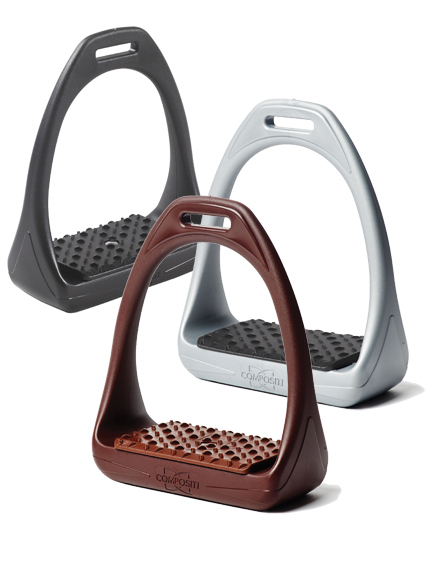 Durable, water resistant nylon keeps feet dry and warm in wet or cold weather. 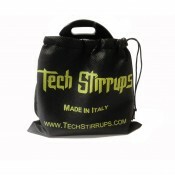 Contains a pocket for.. 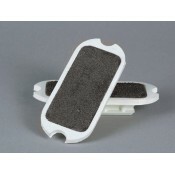 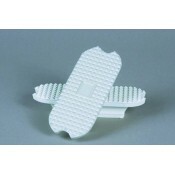 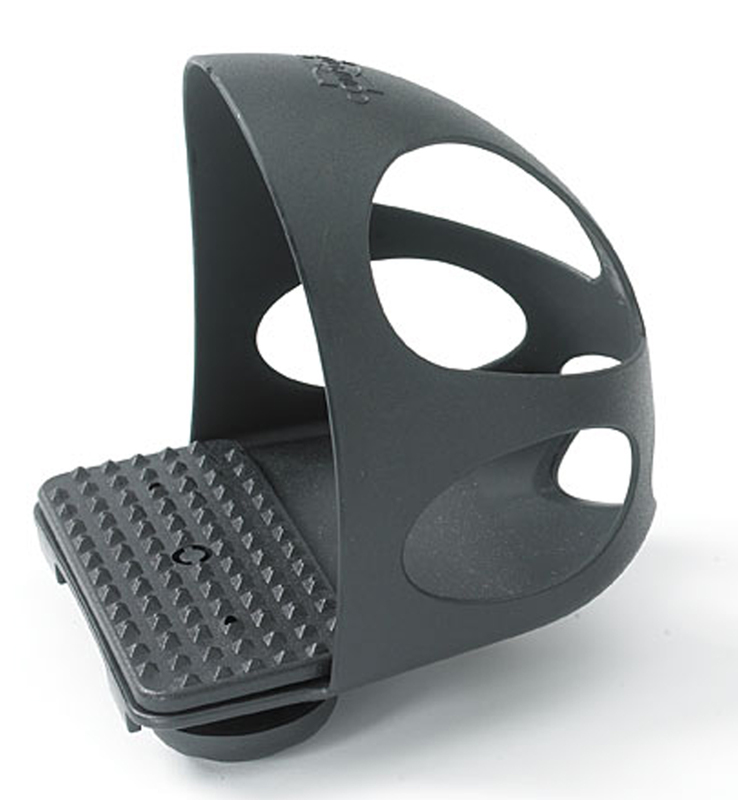 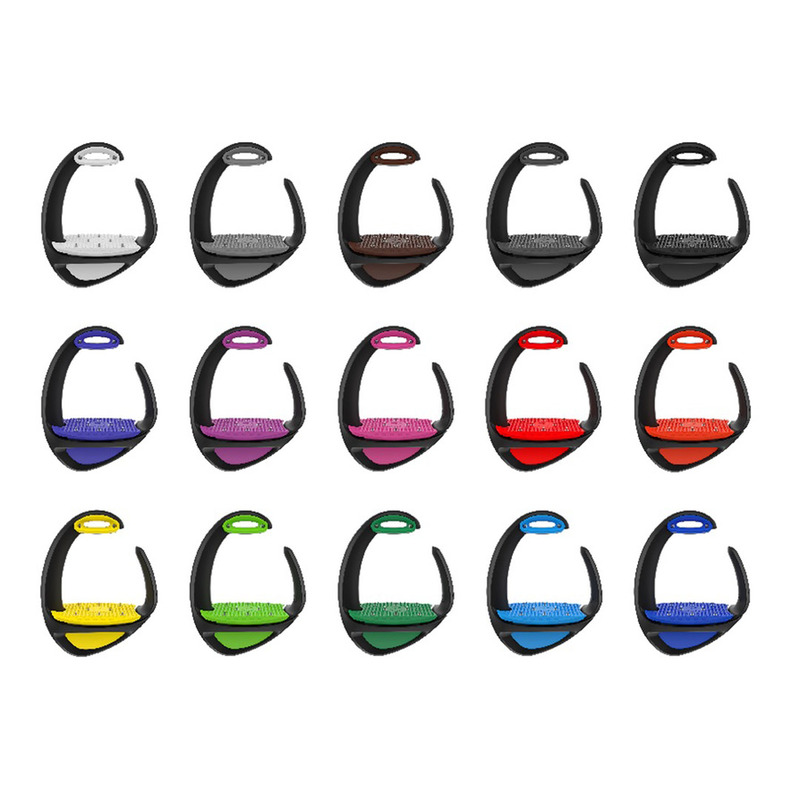 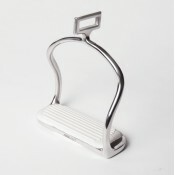 Fits all Fillis style irons and provide a secure and comfortable footing. 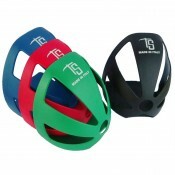 Order by the size of your ..
Lightweight 635 grams. 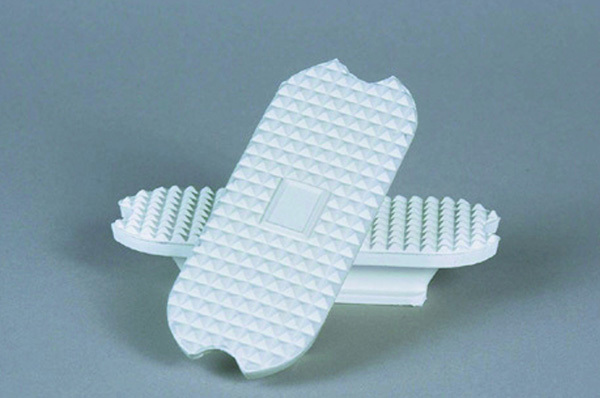 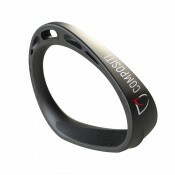 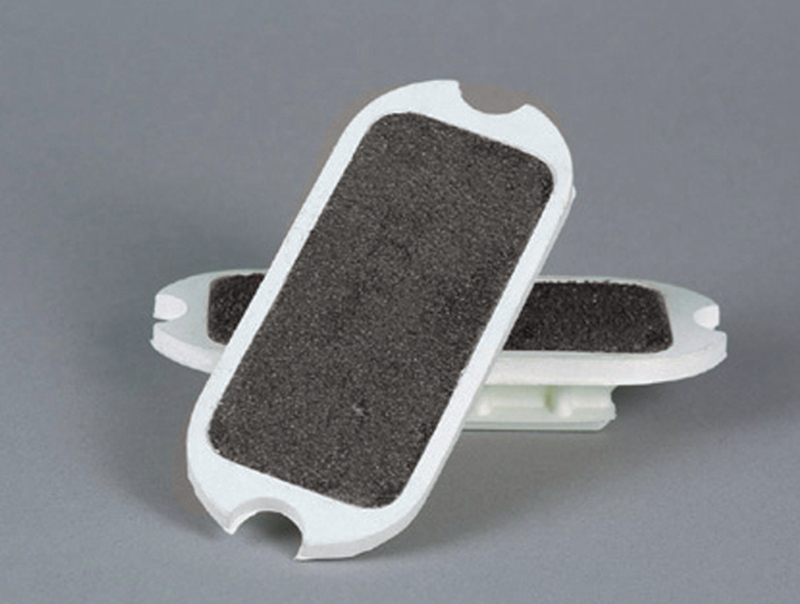 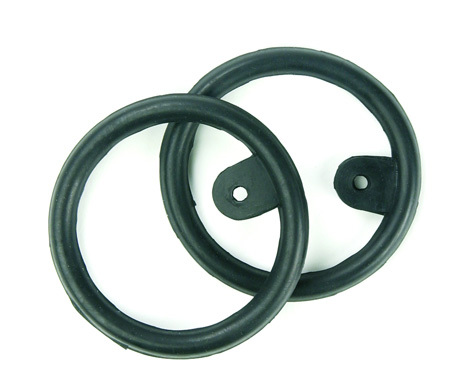 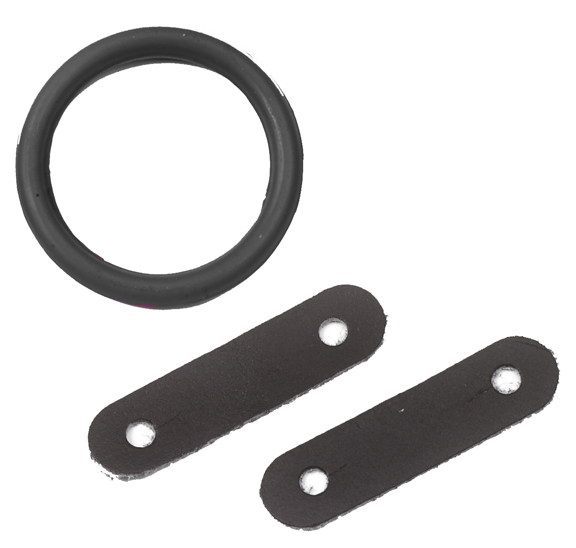 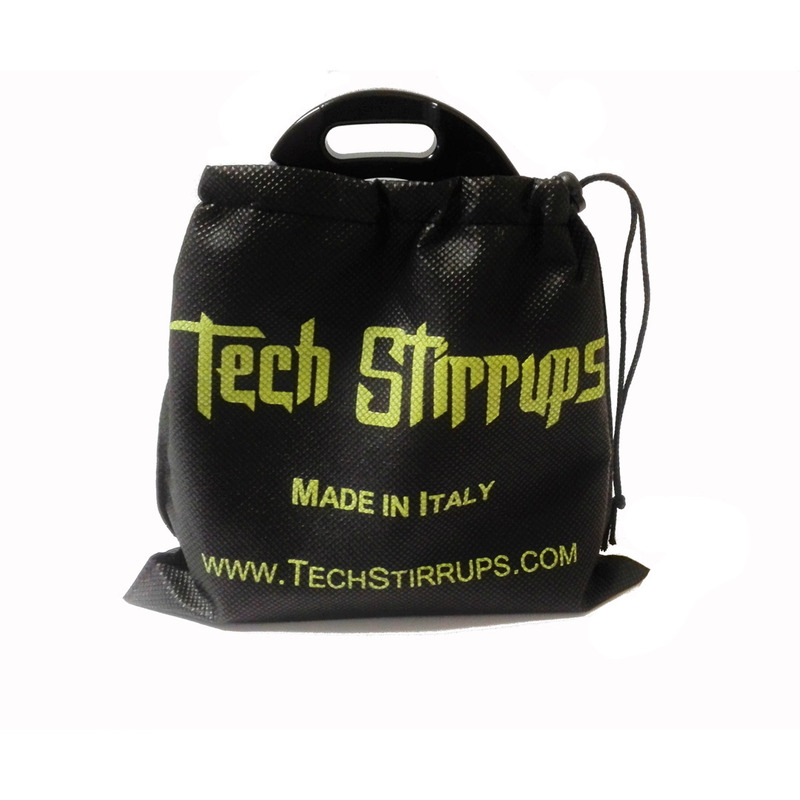 Flexible side bars and air cushion pad for maximum shock absorption and comf.. 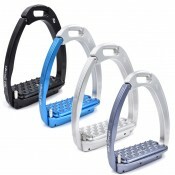 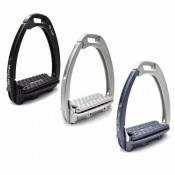 The only wrap-around pads on the market!• Pads stay firmly in place• Helps keep heels down• Improves..
“Plus” Tech Stirrups are equipped with shock absorbers that follow the movement of the foot, allowin..
BRIXIA LIGHT ENDURANCE Tech Stirrups for those who never get tired of winning…in lightness!The Brixi.. Designed to be used with the Brixia Endurance Iron, this Toe Cage is made of lightweight and durable.. 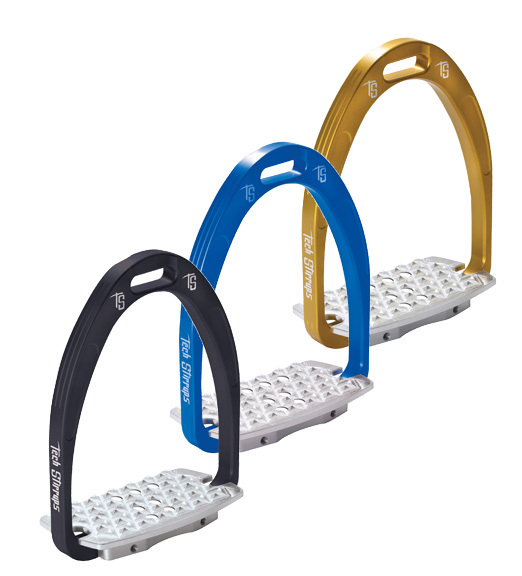 The Rome Racing Tech Stirrups are entirely produced in Italy. 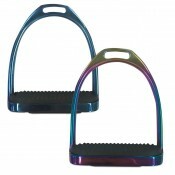 They are made of a special alluminium .. 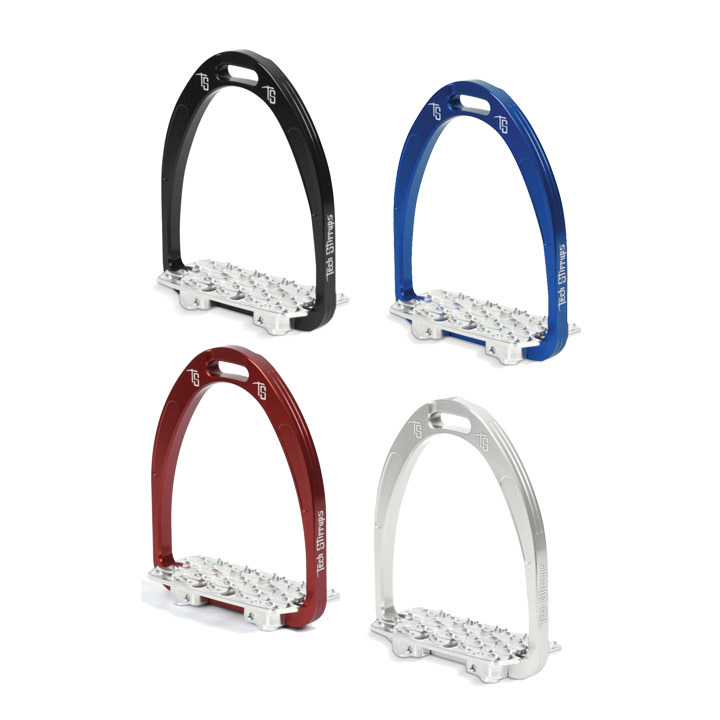 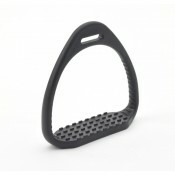 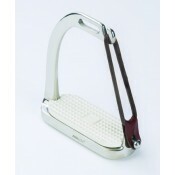 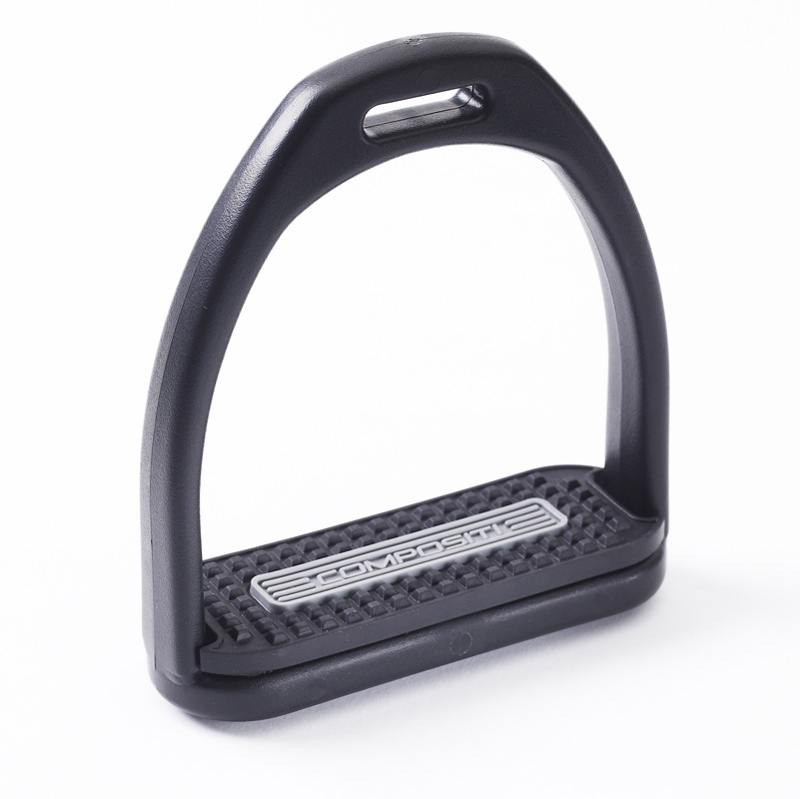 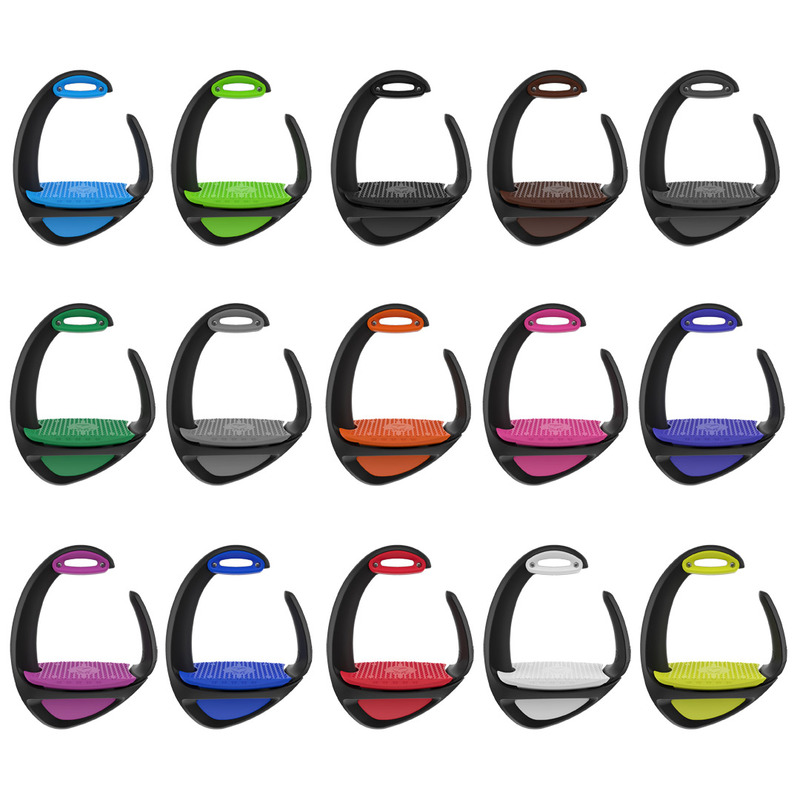 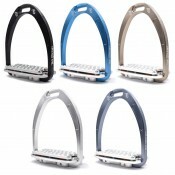 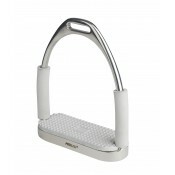 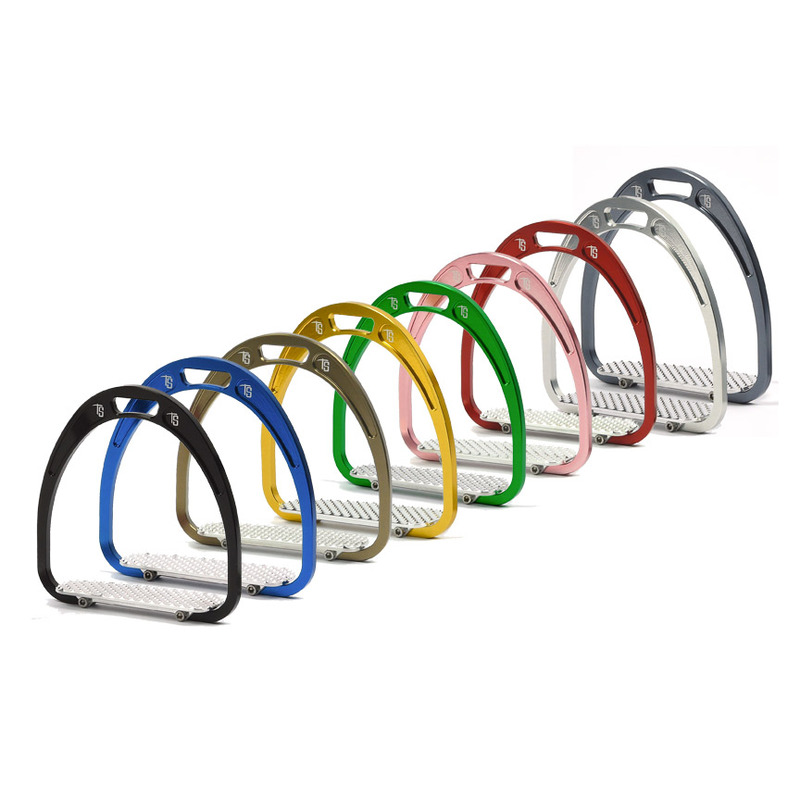 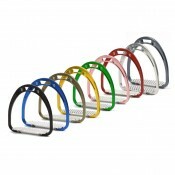 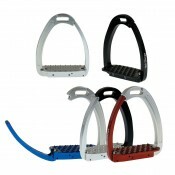 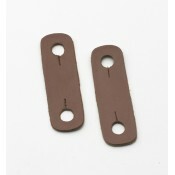 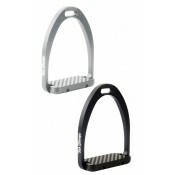 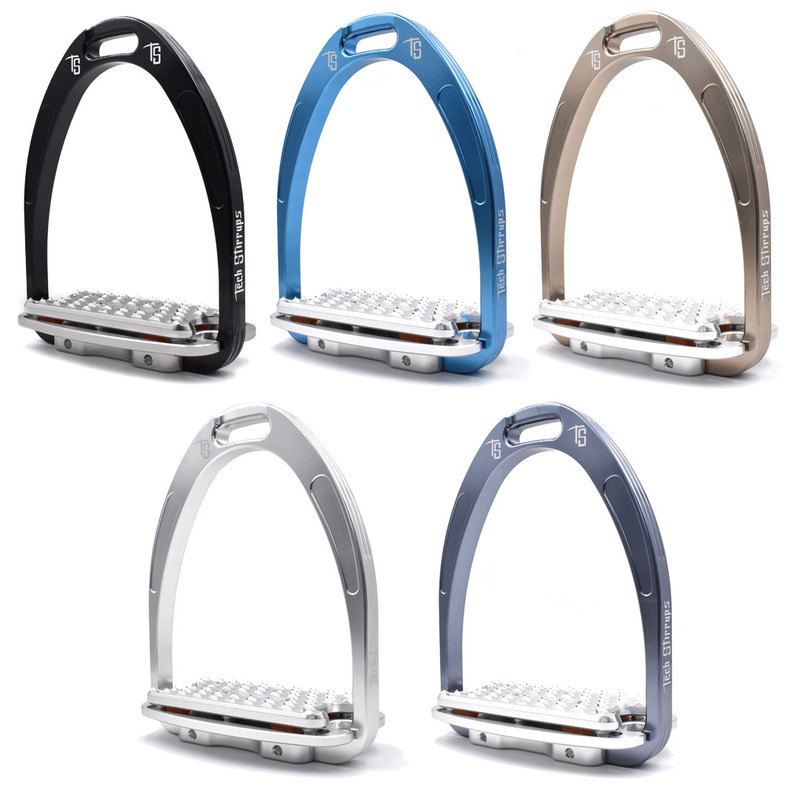 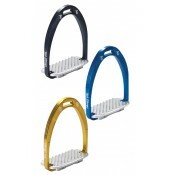 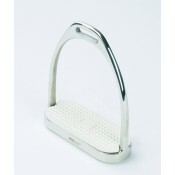 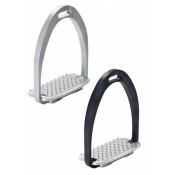 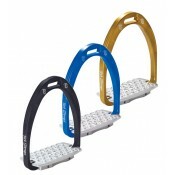 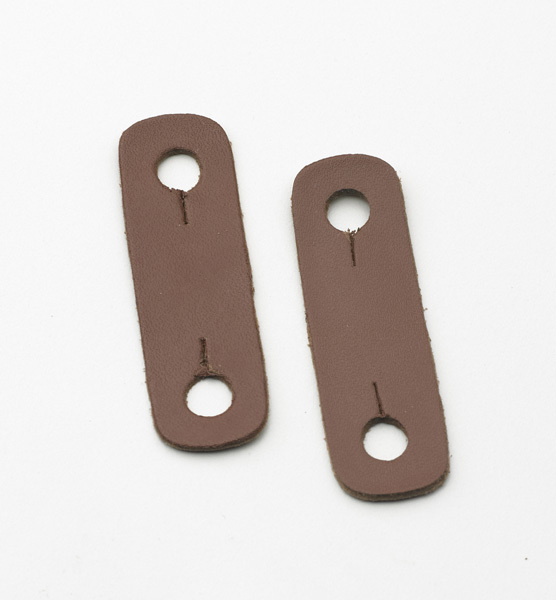 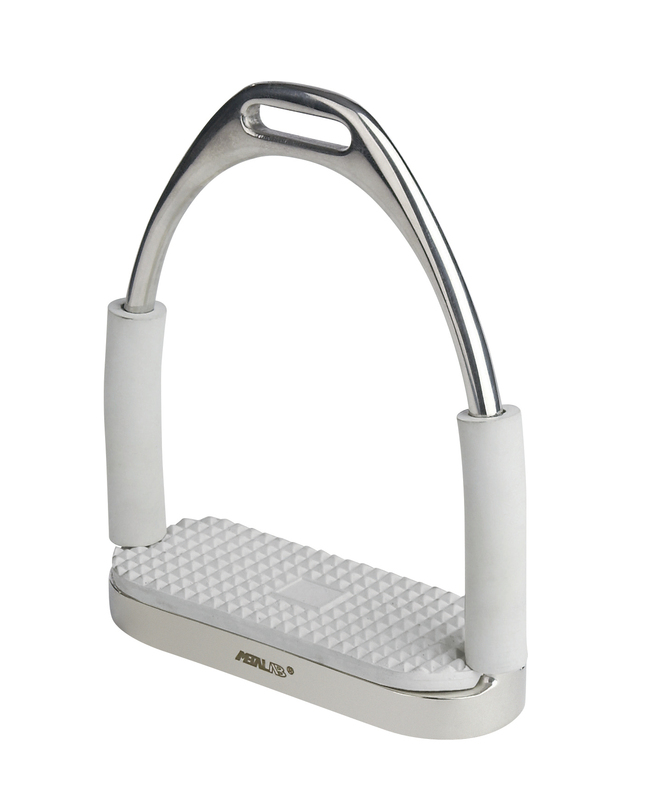 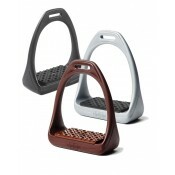 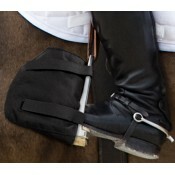 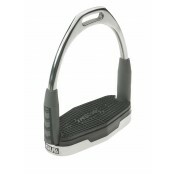 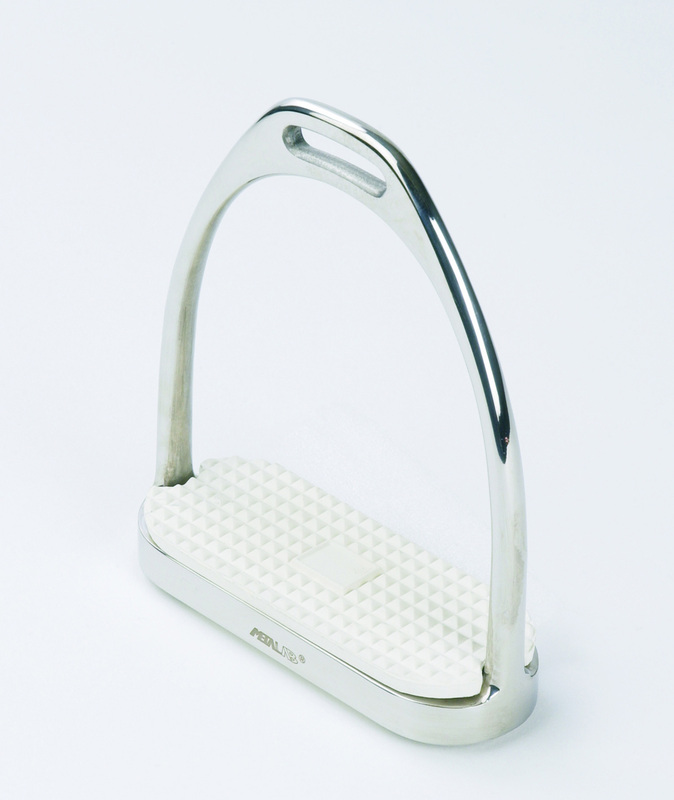 The Venice Light is the lightest security stirrup on the market. 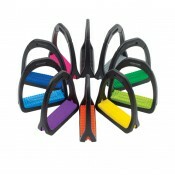 The revolutionary magnetic mechanis.. 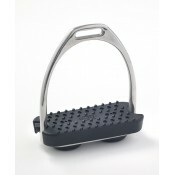 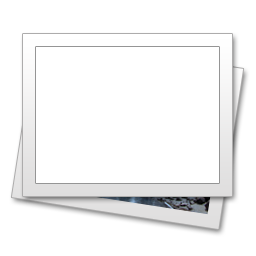 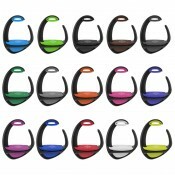 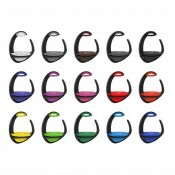 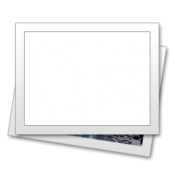 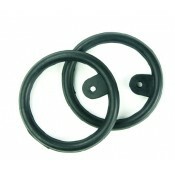 The Venice Iron has a revolutionary magnetic mechanism positioned on the tread that allows the openi.. 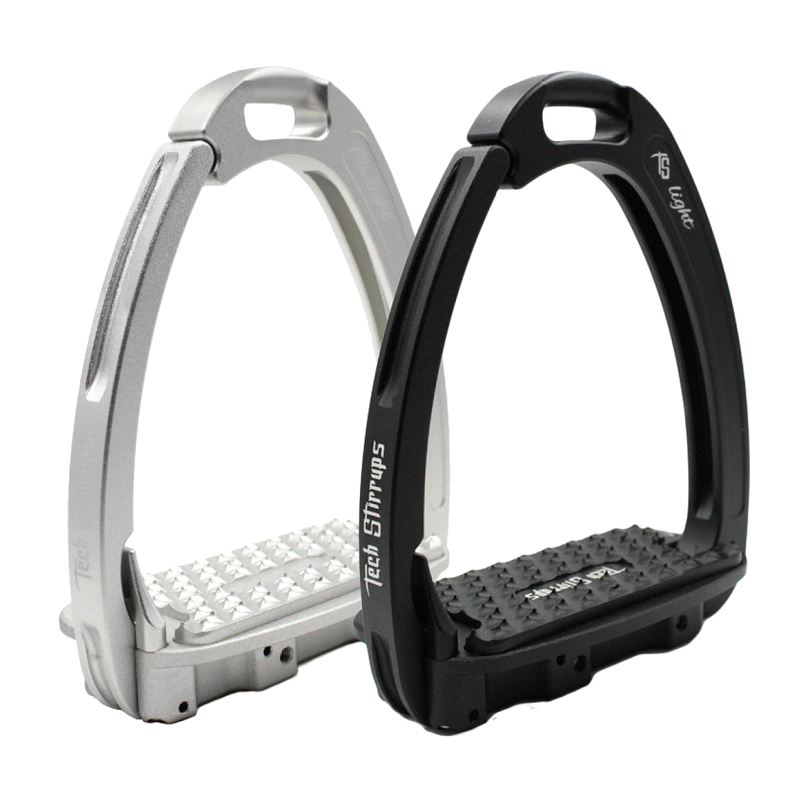 The pad that comes installed on Venice Irons -Aggressive tread design allows for perfect contact and..
An optional replacement pad, this pad has a 3° tilt to assist in heels down position, along with a c..
Now available with a sloped footbed for added comfort! 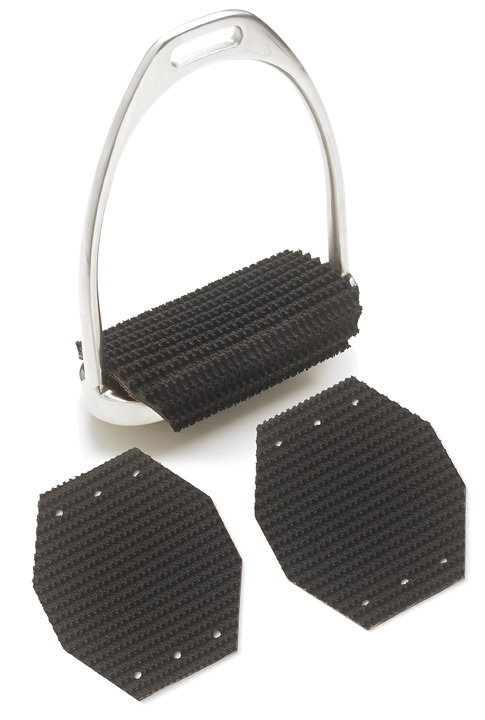 The Venice Iron has a revolutionary magnetic .. 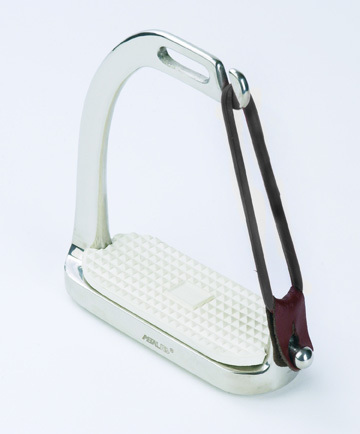 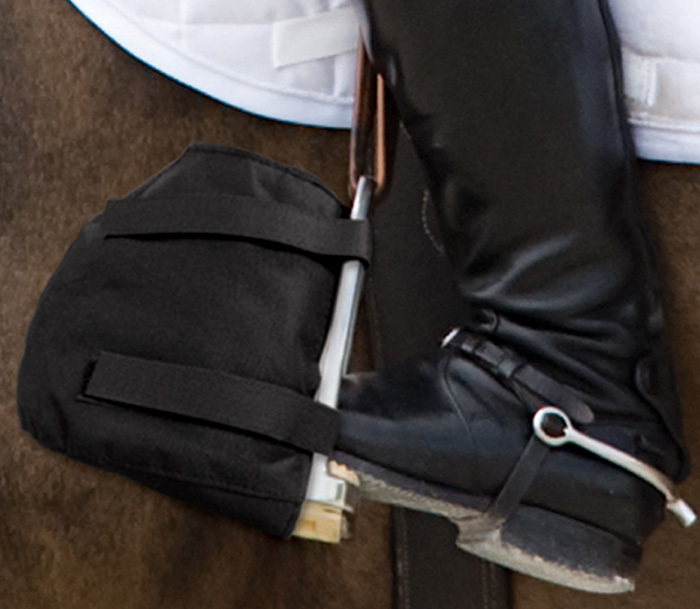 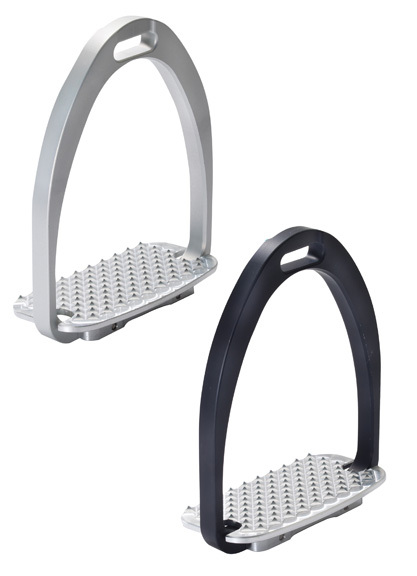 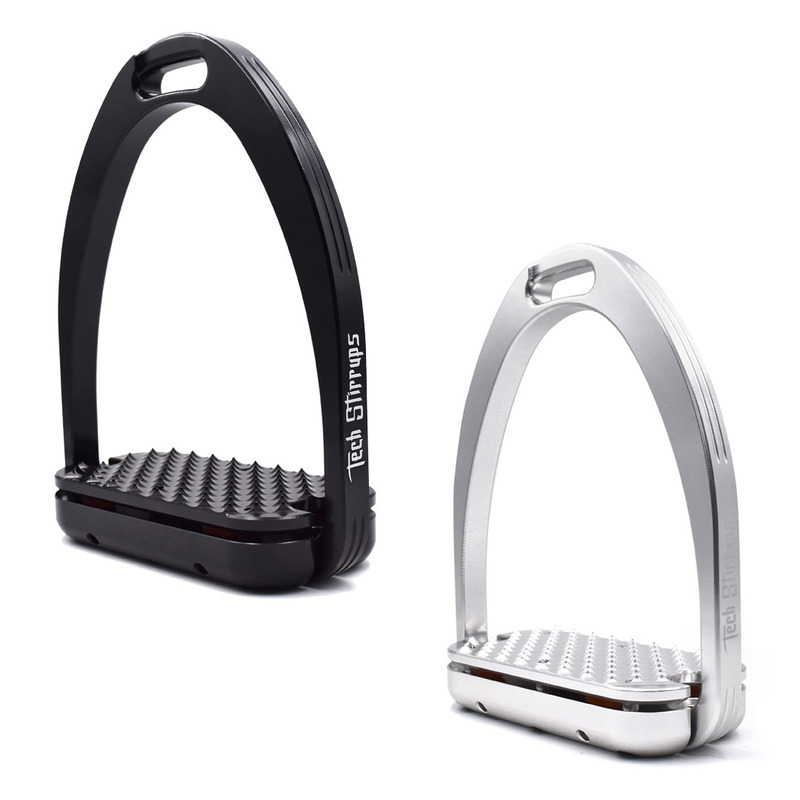 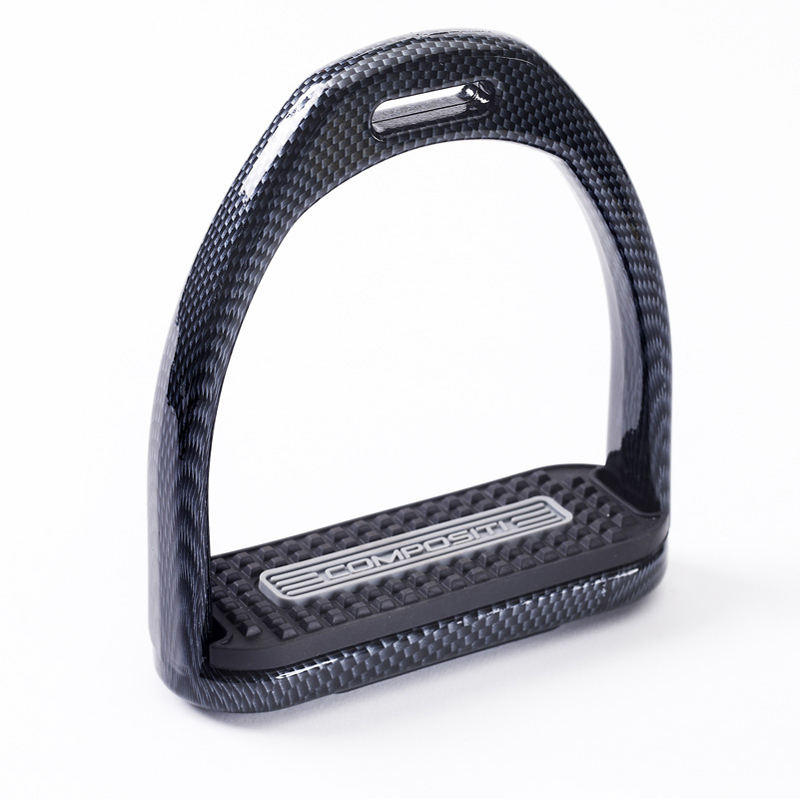 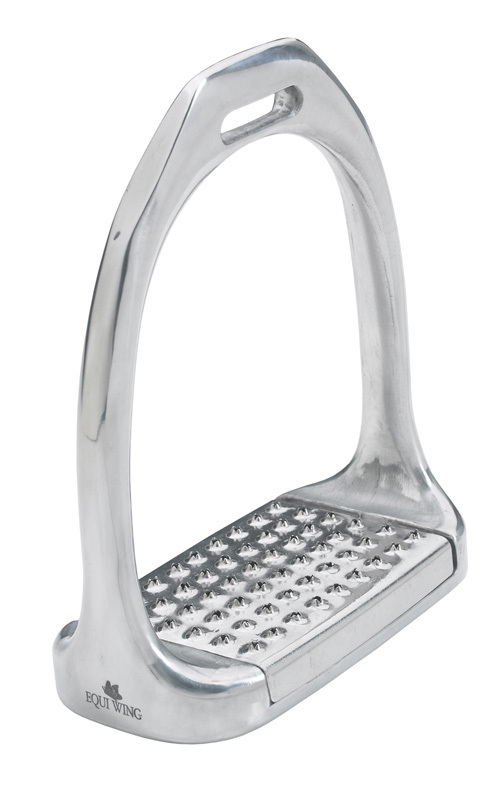 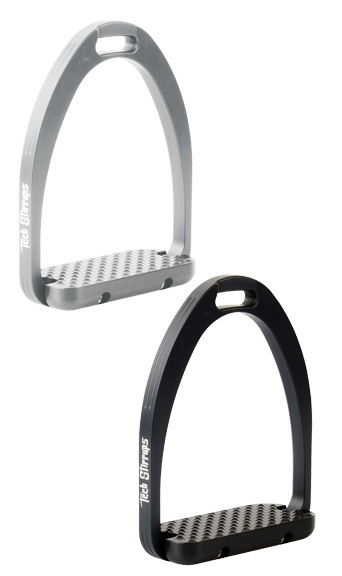 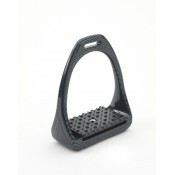 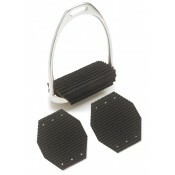 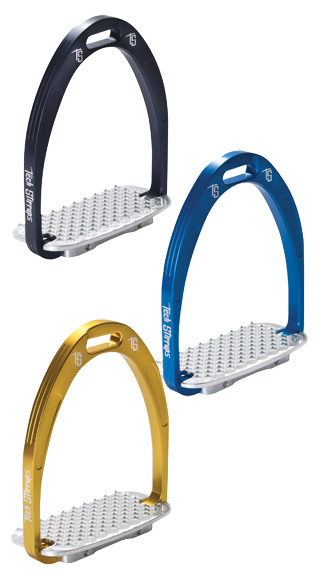 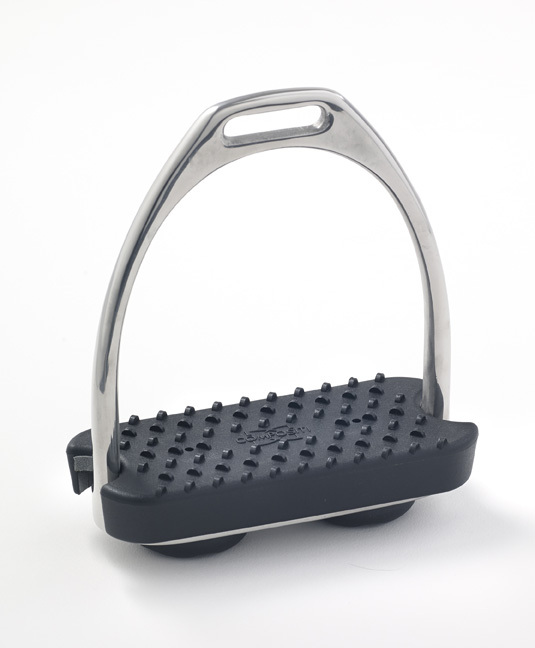 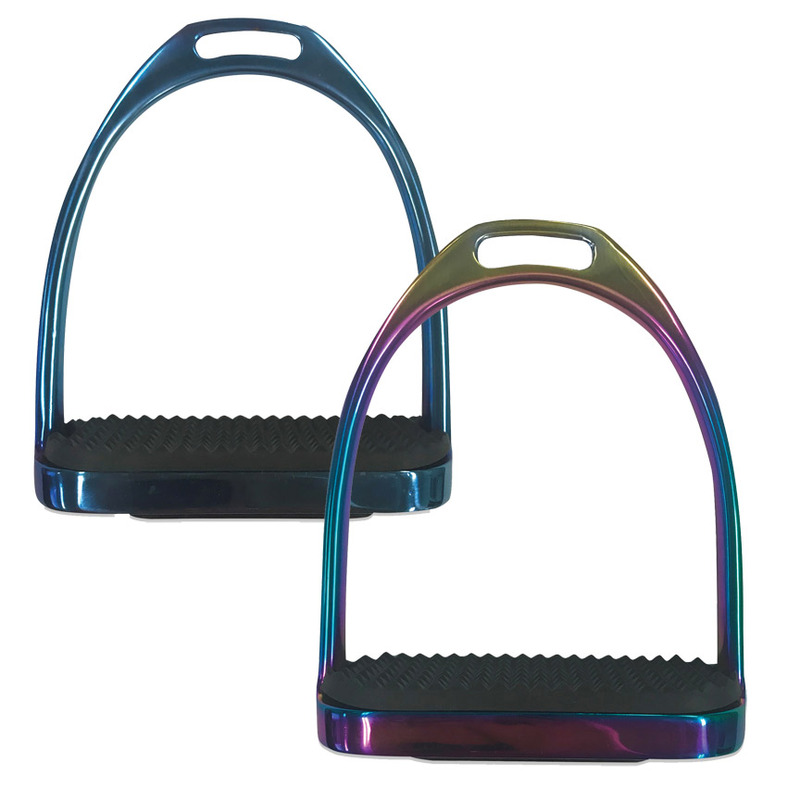 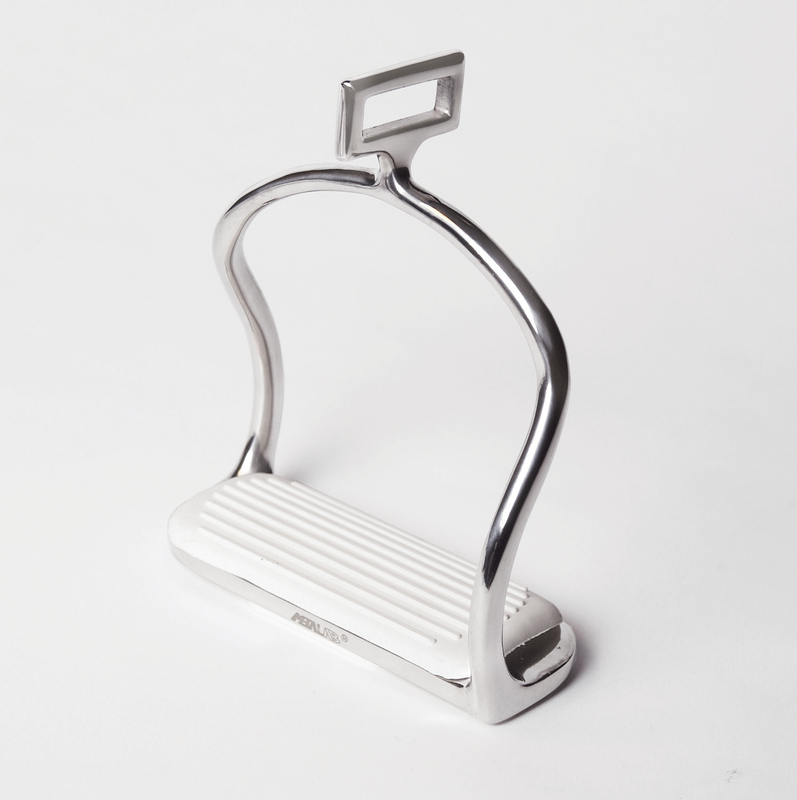 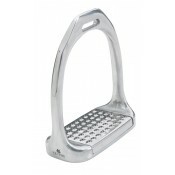 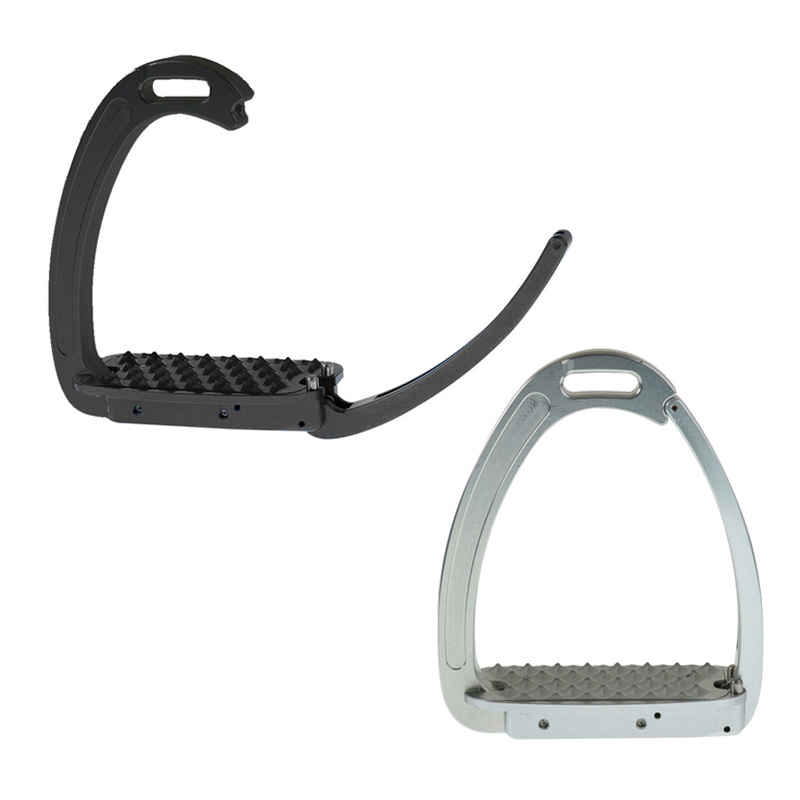 Performance from Stable to Finish The ultimate high-performance, ergonomic stirrup. 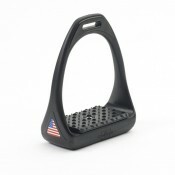 Weighing in at j..